Writing from her own experience as an ex-anorexic and counsellor, the author examines the underlying contributory factors to eating disorders, including family background, sexuality and ones emotional relationship with food. She outlines the treatments available and provides guidelines for a full recovery from the disorder, encouraging a good self-image, healthy self-esteem and a surrender to God. The book offers insight, understanding and hope to sufferers, their carers and professionals involved in treatment. 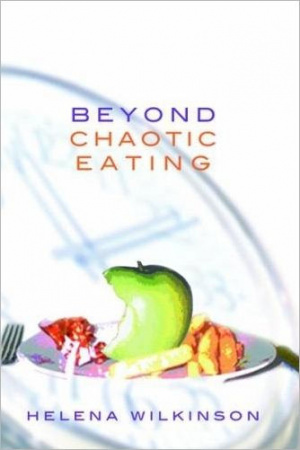 Beyond Chaotic Eating by Helena Wilkinson was published by Roperpenberthy Publishing in November 2009 and is our 23157th best seller. The ISBN for Beyond Chaotic Eating is 9781903905463. Be the first to review Beyond Chaotic Eating! Got a question? No problem! Just click here to ask us about Beyond Chaotic Eating.